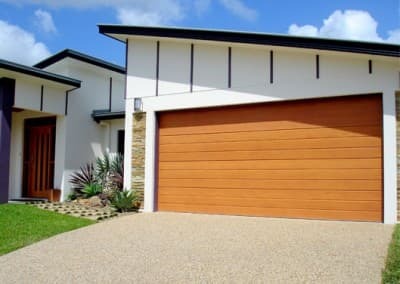 Your garage door could be the biggest design feature on your home’s exterior, so make sure it’s also the most striking. 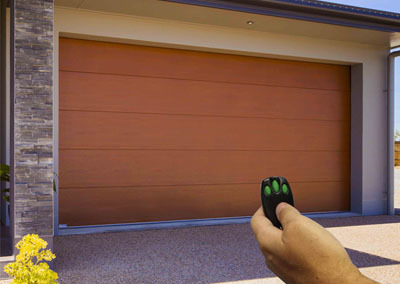 We have a product to suit all designs and architectural styles. 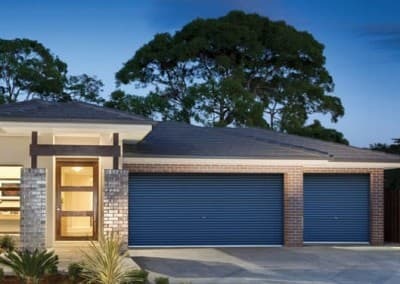 Your new garage will create a street frontage that is not only a pleasure to come home to, but an investment that will greatly enhance the value and security of your home for many years to come. 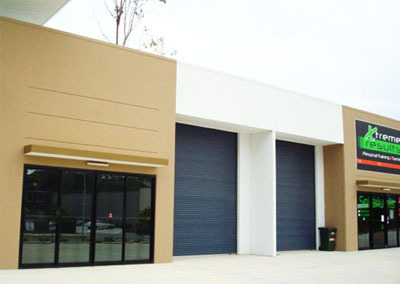 We offer a wide range of sectional garage doors, roller doors, commercial / industrial doors and openers.